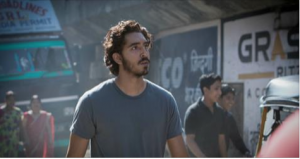 Watch the exclusive behind the scenes interview with Dustin O’Halloran and Hauschka on creating their Oscar-nominated score to “Lion”, via The Wrap. Dustin O’Halloran and Hauschka react to their Academy Award nomination for “Lion” in The Hollywood Reporter. Dustin O’Halloran and Hauschka nominated for Academy Award. Congratulations Dustin O’Halloran and Hauschka on their Academy Award nomination for Lion Movie in the “Best Original Score” category. 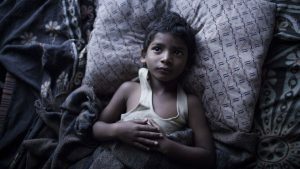 Lion is nominated for six Academy Awards, including Best Picture.